Our story started with a conversation about what we wanted our business to be. Our dream was to build a business focused on helping people make amazing things. As we have continued our journey with Cierra, this has become what we do. 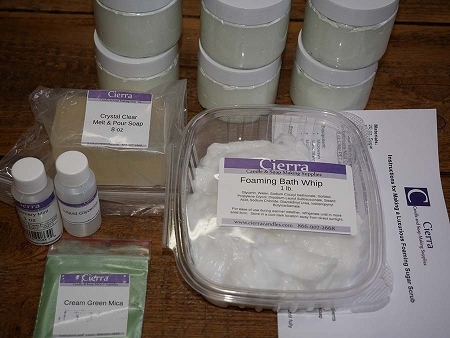 Whether you are creating candles, soaps, lotions or your own business Cierra is about inspiring and supporting this great community of creators. As our business has grown, we are continually inspired by our customers. In our retail store we have an inspiration table. This table is full of the amazing things created by our customers. We know getting started, whether it’s a small business or crafting hobby can be intimidating. Dana, Amy and everyone else here at Cierra is here to help. Even our shop dog Trigger! 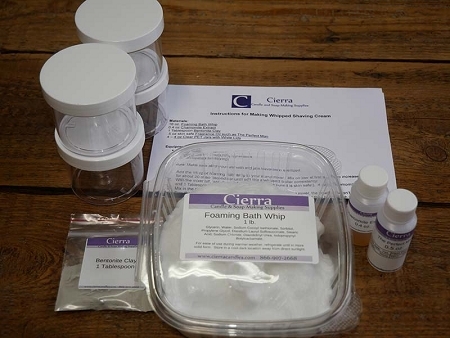 Cierra has been in business since 2008 providing service and supplies to people who want to make products with their hands. We are known for our excellent customer service and quick order fulfillment (orders placed before 11 am PT M-F are usually shipped that day!). 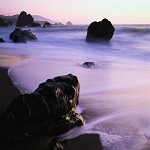 We source our fragrance oils from nine different fragrance manufacturers, all US based. Our oils are top quality and never cut/diluted. We are always on the lookout for new fragrances, so if you don't see one in our list that you are seeking, please let us know and we'll definitely look into it for you. We have retail store located at 2815 Baker Avenue in Everett, WA that has all the products that you see online, as well as some retail store-only items. You can place orders online and note that you will come and pick them up in the store to save on shipping. If you haven't been here before, come visit us. We'd love to meet you! We love to hear from you all, if there is a product you are missing and need, or if there is something you would like us to carry, let us know. We are always happy to listen and help!